Time for another pancakes on my blog. 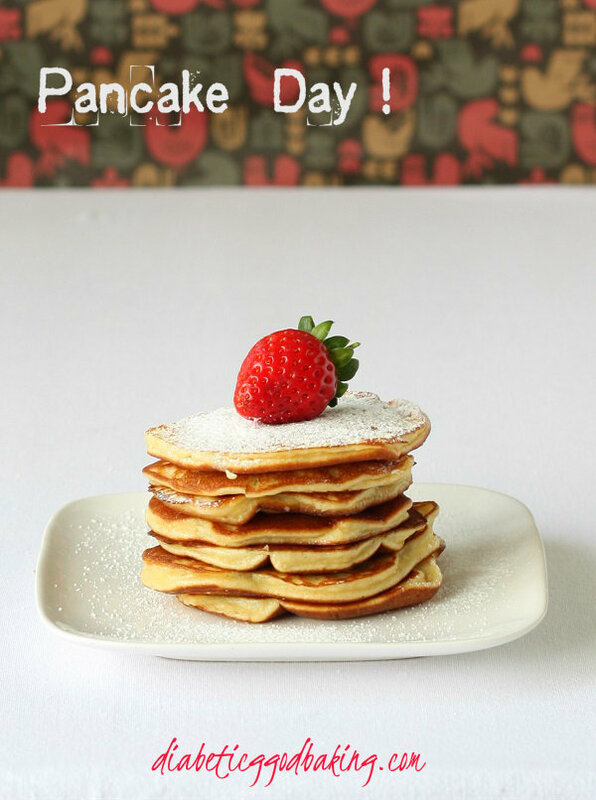 Only few days left till Pancake Day and I guess many of you is searching internet for a good, low carb recipe for pancakes. I spent all morning mixing cream cheese and low carb flours in different proportions and I quite like the final result. 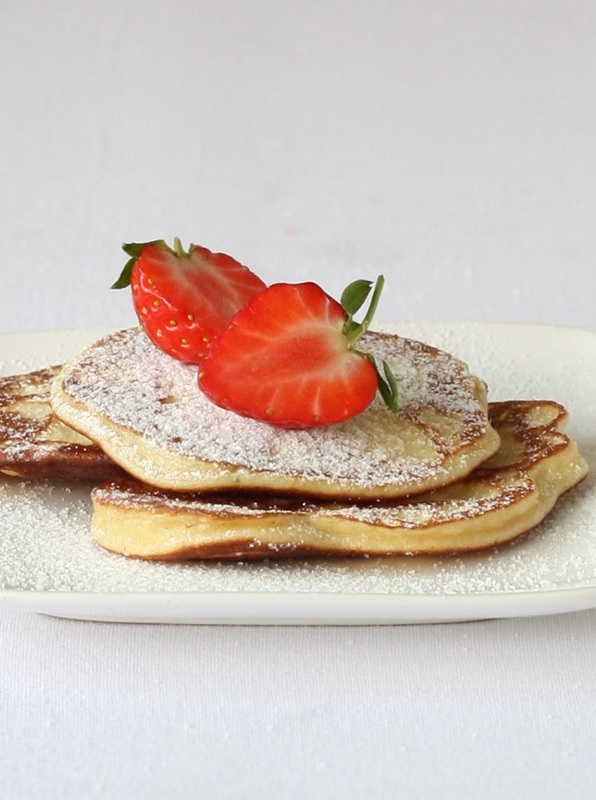 Little, fluffy American style pancakes that taste gorgeous both hot and cold. I like them dusted with powdered xylitol but I guess with whipped cream or ice cream must be good too. Put all the ingredients in a blender and blend until smooth. Let the mixture rest for about 10 minutes . Pour 2 tbsp. of the mixture on a quite hot (but not too hot! ), greased pan and fry until golden. Flip the pancake and cook on the other side. Serve with berries, whipped cream or powdered xylitol.